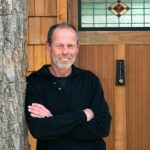 Developer, designer and builder John McDermott is uniquely prepared to bring this project to fruition. John’s ethic of environmental stewardship and respect for the land derives from his background in Agricultural Engineering at Rutgers University. Perhaps best known locally as co-founder of Highland Brewery, the first Asheville microbrewery, John also founded Bola Design to showcase his contemporary furniture and home accessories. Having studied furniture design at San Diego State University, John’s emphasis as a woodworker is on design that “is visually compelling, spiritually alive, and structurally sound.” His pieces are meticulously crafted of locally sourced hardwoods, much of which John mills and dries. His buildings reflect a similar attention to proper siting and landscaping, exciting and expansive contemporary design, use of locally sourced materials, and sustainable & energy conservation features. 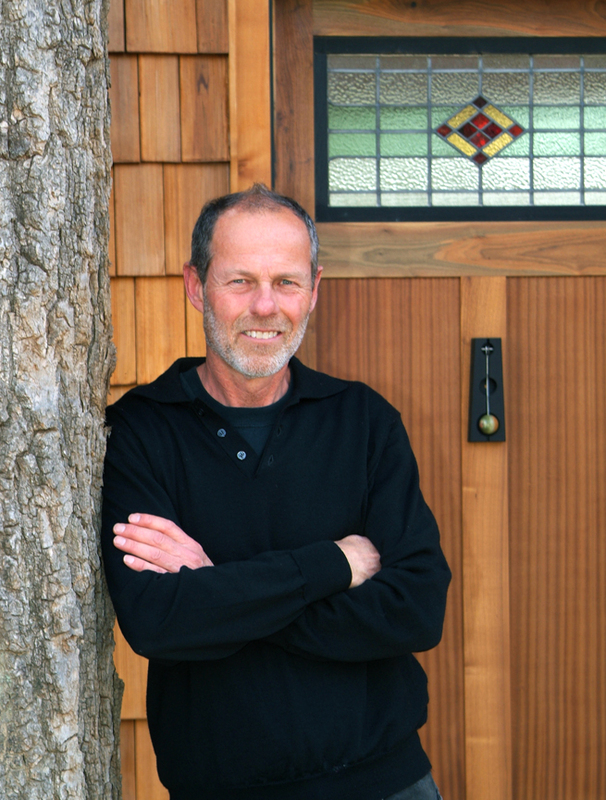 John is a member of the Western North Carolina Green Building Council and Southern Highland Craft Guild.